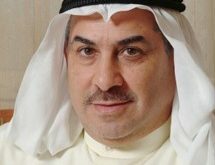 KUWAIT CITY, July 5: The Directorate- General of Nationality, Passports and Travel Documents said there is coordination between the ministries of Interior in the GCC countries to allow travel between their countries using Civil IDs, reports Al-Anba daily quoting security sources. 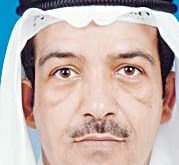 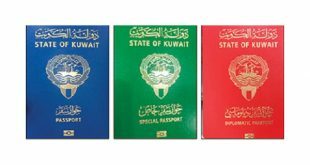 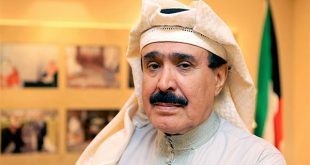 The sources added, the GCC ministries of Interior were informed by Kuwait that June 30, 2018 was the last date for Kuwaitis to use their old passports and that any Kuwaiti who wants to travel to any GCC country must use the new e-passport. 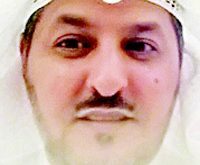 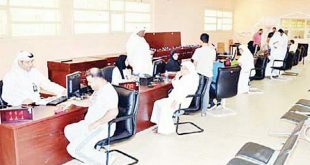 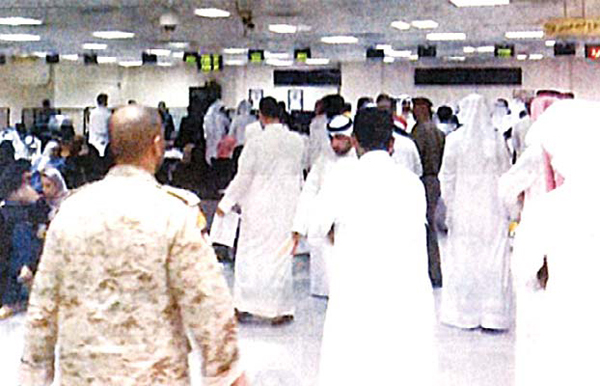 The sources added, following this coordination with the GCC ministries of Interior and immigration officials at the border points Kuwaitis were banned from travelling using their old passports and some of them were even sent back. 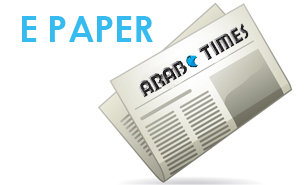 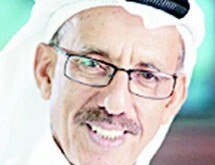 The sources said, any Kuwaiti who is wanted by law must modify his/her legal status before applying for the epassport. 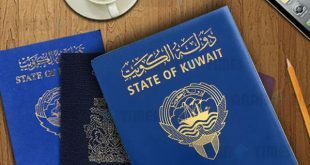 Speaking of people who still hold the old or expired passport and are outside the country can contact Kuwait’s foreign missions where they will be given e-passport which is valid only to enter Kuwait and not to travel to any other country. 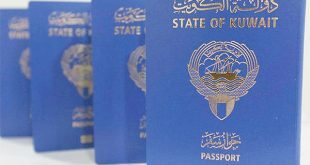 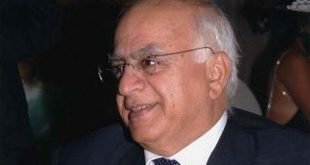 In the same context, sources said until now 800,000 e-passports have already been issued and the rush to acquire the new e-passport is expected to ease by end of August 2018.